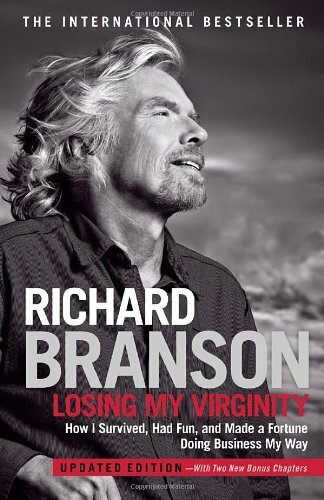 Sir Richard Branson has put himself in a constant state of intentional discomfort. His life story is madness. He is the model for growth through making yourself uncomfortable. He has said, "I don’t think it would be much fun to not to be outside my comfort zone.” His overall business model and approach to life seems to be that if he tries enough new things, signs enough new artists, opens up enough new locations, or starts enough new business something is going to stick. It makes you wonder if he realized when he was a young man how much of it would stick. 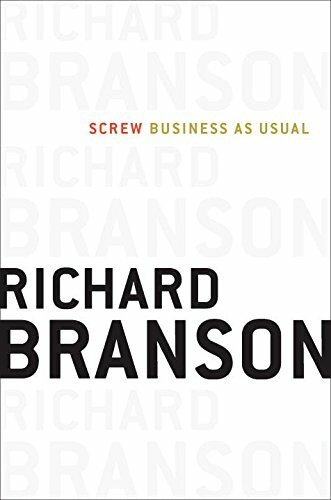 Branson is the only person to ever start eight different billion dollar plus business and all in different sectors of business. He is the definition of the serial entrepreneur. It’s almost as if he suffers from an addiction to starting new business ventures. We all know him today as a wildly successful man. With all that Richard has a achieved we owe it to ourselves to try and distill some of the insanity of his life into some meaningful takeaways for those of us at the relative beginning of our professional journeys. Most people start out down a road of obsessive effort because of a fear of massive pain. Richards first period of extreme growth occurred under pretty unique circumstances. He had been intentionally violating customs laws in the UK to avoid paying taxes on his records. Customs officials caught on. His stores were raided, he was arrested, and a large fine was imposed. Richard had to pay the fine or face prison. He and is partners expanded their number of retail locations so that Richard could avoid a prison sentence. Choosing growth is a habit that you decide to build over time, not a quality you are born with. What separates Richard from the rest of us is that he has been choosing growth since he was a young boy. Even before he was making big decisions on his own his mother was forcing him out of his comfort zone. Richard has lovingly said she would be imprisoned for some of her parenting practices in today's culture of shelter. Richard once left an extremely important merger/acquisition negotiation between Thorn EMI and Virgin Records so that he could go on a hot air balloon adventure across the Atlantic Ocean. A feat no person had ever accomplished and seven people had died trying. His businesses for decades we in a constant state of near insolvency and bankruptcy so that Virgin Group could go. His story of growth makes you feel anxious just listening to it. 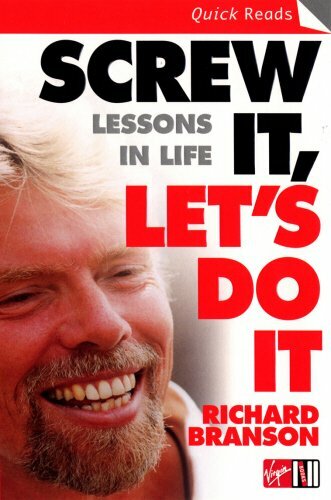 It is no wonder Richard Branson seems to be such an impossible success. He has spent his life choosing growth. At this point he is incomparable to the rest of us. He has lived his entire life out of his comfort zone and has grown into something that is scarcely the same species as all of us. He really makes you think. If I choose to make myself uncomfortable today and every day after today who will I become? 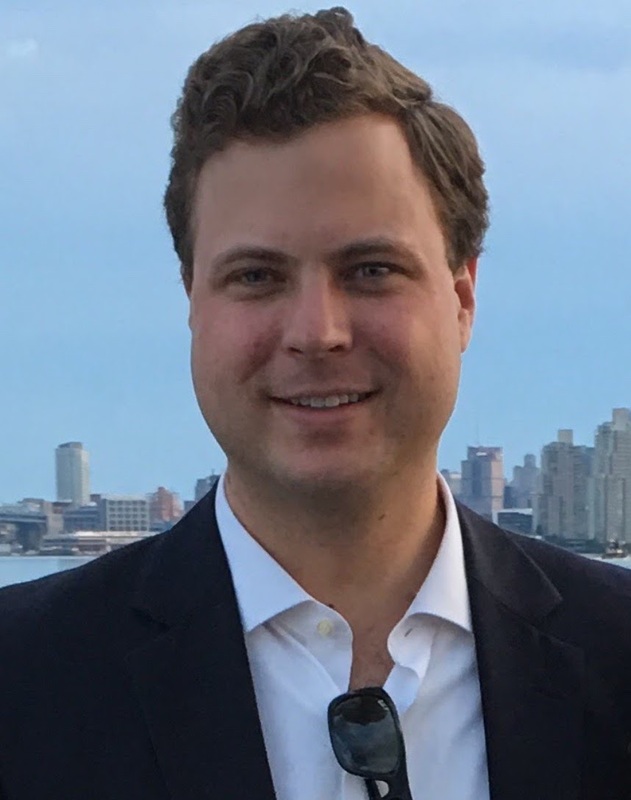 George Ferko’s recent efforts have been focused on developing strong sales and leadership skills by working in direct sales, recruiting, and sales management. He runs a sales office in Philadelphia where he recruits , trains, and coaches new salespeople to build large client lists and serve those clients. In the previous years leading up to the beginning of his sales career he was an engineer conducting research developing the next gen transparent armor under government grants. As an engineer he developed very strong analytical skills as well as skills in instruction and teaching.